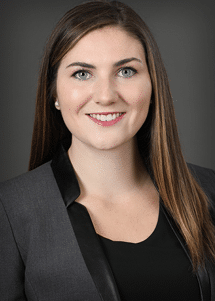 Student Attorney Jessica Dulz is a 3rd year law student at the University of St. Thomas School of Law in Minneapolis completing her Juris Doctor Degree. Prior to St. Thomas she attended Bemidji State University where she earned a B.S. in Psychology and a B.A in Political Science with a minors in Criminal Justice and Coaching. 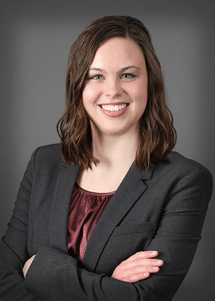 Student Attorney Aubry Fritsch is a 2nd year law student at the University of St. Thomas School of Law in Minneapolis completing her Juris Doctor Degree. Prior to law school she attended the University of St. Thomas in St. Paul where she earned her B.A. in Communication and Journalism with minors in Business and Legal Studies.